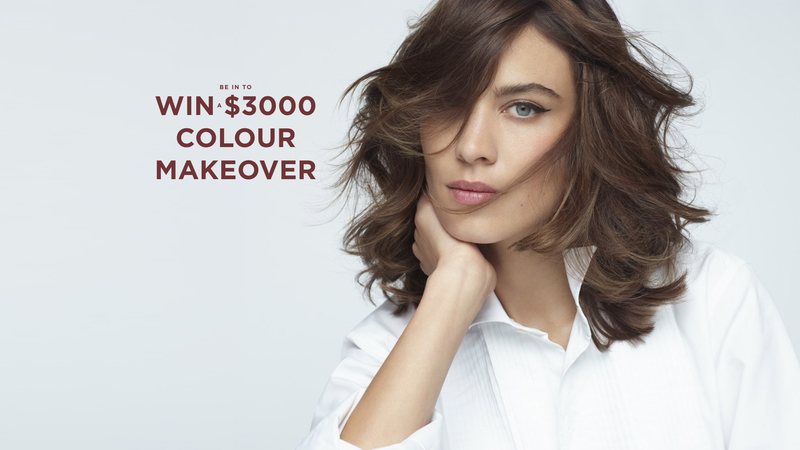 Be in to WIN a $3,000 Colour Makeover! * You could WIN $1,000 worth of Rodney Wayne services and L’Oréal Professionnel take-home haircare and $2,000 worth of clothing from Wynn Hamlyn. To enter, simply receive a Rodney Wayne colour service, powered by L’Oreal Professionnel SmartBond and you are in to win! Want softer, stronger, shinier hair? 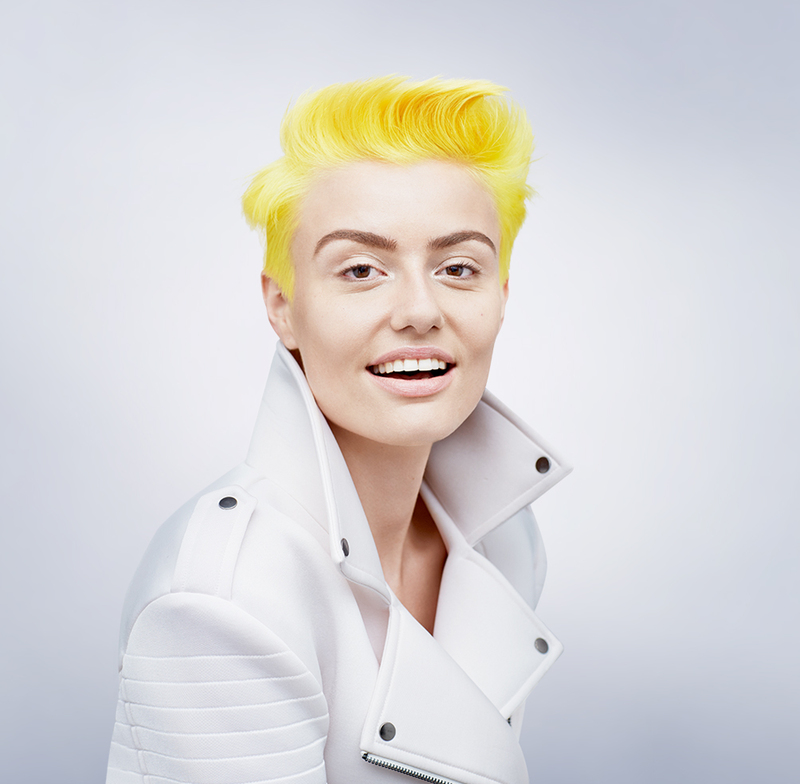 Smartbond is a unique system that protects and strengthens the hair during colour services. The system consists of three components, the first two being used in salon and the third one at home. Used once a week at home it works to protect the bonds and extend the life and lustre of your hair colour. 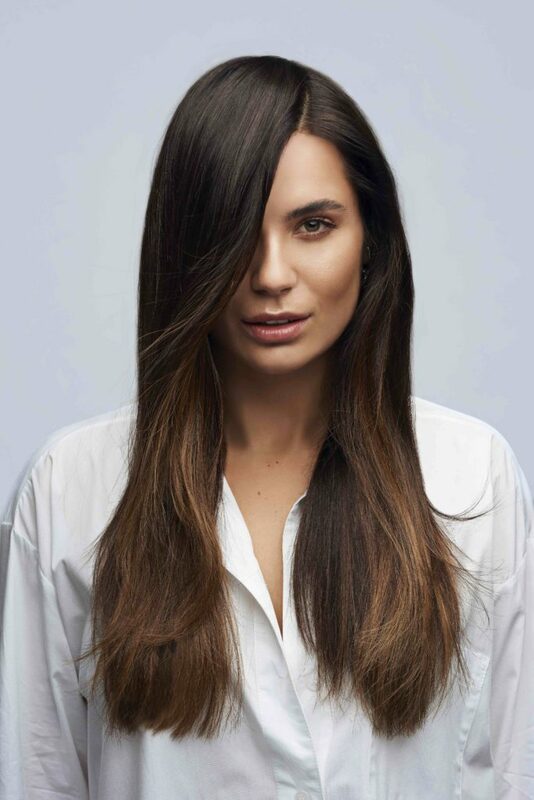 L’Oréal Professionnel has long pioneered hair technology for all hair types. All products are tested by the world’s leading hairdressers to achieve the highest standards in performance. At Rodney Wayne you can be sure of guaranteed genuine L’Oréal Professionnel products. Choose from Kérastase, Redken, Pureology, Matrix and Smartbond as part of the prize or simply shop now and enjoy salon-quality haircare at home at any time. Iconic New Zealand designer, Wynn Hamlyn creates ready-to-wear collections combining classical tailoring with an expressive technical approach. His style is led by a genuine youthful joy and intimacy, beginning with locally sourced merino knitwear. Stylists from the Rodney Wayne Artistic Team have helped create runway looks for Wynn Hamlyn’s New Zealand fashion shows. His playful approach to textiles and restrained elegance continually inspire. We are delighted to share his unique take on womenswear as part of this exclusive promotion. Every time you buy a product or service at Rodney Wayne and every time you shop at Rodney Wayne Shampoo ‘n’ Things you can earn Rodney Wayne Rewards. They’re rewards that can go towards services and products at both Rodney Wayne salons and Rodney Wayne Shampoo ‘n’ Things. Plus you get access to extra special offers and exclusive products. Once you’ve earned 10 points you’ll get a $10 reward to redeem for services or products from brands like Kérastase, L’Oreal Professionnel, Redken, Matrix, and ghd on your next visit. Simply provide your name, email address and phone number next time you visit. Then you’re on your way to looking and feeling even more fabulous! Clients can enter as many times as they like within the promotional period. Enter by receiving a Smartcolour service powered by Smartbond at any Rodney Wayne salon during the promotional period and be signed up to receive Rodney Wayne Rewards emails. Prize winner will be drawn at random on 18 February 2019 at Rodney Wayne Limited Level 2, 48 Market Place, Auckland 1010. The prize winner will be contacted thereafter by telephone. The draw decision is final, and no correspondence will be entered into. All SmartColour, powered by Smartbond services completed at Rodney Wayne during the promotional period as highlighted in (6.) where the client has provided a valid email contact and accepts marketing promotions will be considered a valid and eligible entry. There is 1 x three thousand dollar ($3,000) Colour Makeover to be won. 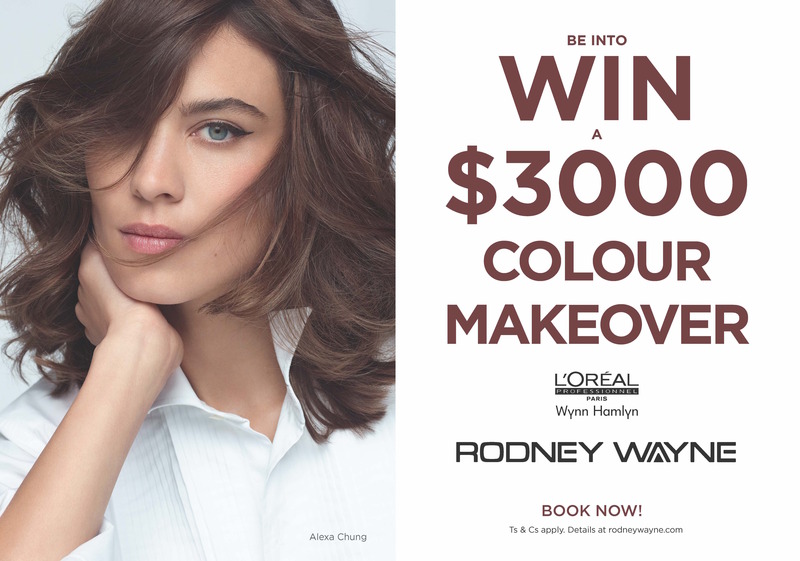 Colour Makeover consists of Rodney Wayne salon services and L’Oréal Professionnel take-home product to the value of $1,000, and an online voucher for Wynn Hamlyn clothing to the value of $2,000. The prize is non-transferable and cannot be exchanged or redeemed for cash. All participants agree that there is no liability to Rodney Wayne arising from this promotion or any incidental activities. Each and all entries remain the property of Rodney Wayne. All personal details will be held in accordance with the privacy act. Entrants have the right to access and request correction of personal details held by Rodney Wayne. These may be used for promotional activities without further compensation to the entrant. Your personal details may be shared for future publicity. Rodney Wayne reserves the right to announce or publish the winner(s) name and/or photograph for publicity purposes. In particular, you explicitly agree to have photos/video taken of yourself as the winner of the competition. You will also make yourself available for interviews and marketing purposes, including but not limited to print, audio visual and social media. Rodney Wayne shall not be liable for any loss, damage, claim, cost or expense suffered (including but not limited to indirect or consequential loss) or for any personal injury suffered or sustained as a result of entering into this promotion or accepting the prizes, except for liability that cannot be excluded by law.